Gone are the days when you have to phone your web company to make text changes to your website. The majority of businesses choose to take the flexibility of a CMS (content management system) that will allow you to make changes to your pages via your mobile or desktop instantly. WordPress takes up 60% of the market in this space as it is an open source product which means you can create a site easy and cost effectively to get you started whilst getting a professional look and feel. 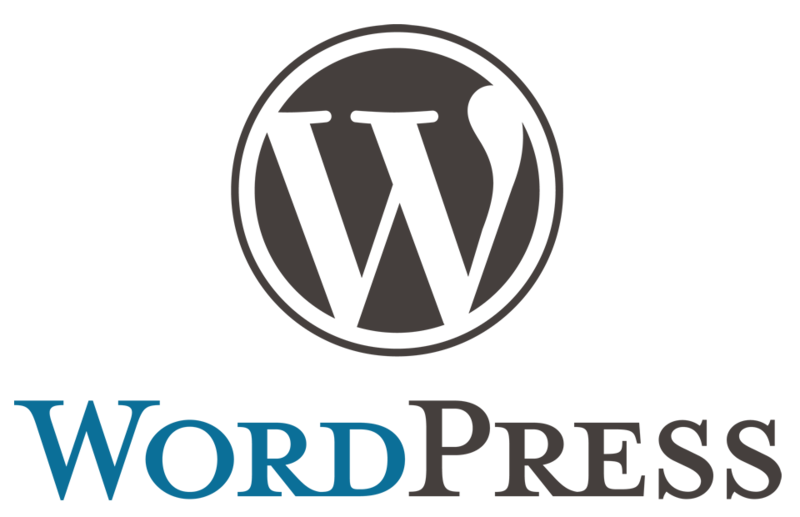 Websites like the New York Times, Harvey Nichols, Forbes and Reuters are all using WordPress, albeit heavily customised versions. Eastworks specialises in building custom designed WordPress websites for a number of clients from Fashion, Accountancy, trades and Corporate sized leisure companies and consultants. We work with you to define exactly what your business needs to achieve and how we can get the best experience for your customers. If you like to discuss your WordPress project in greater detail, we’re always keen to listen and advise.